Labor Day weekend will soon be here. This might be one of the last times this year that you and your family spend an extended amount of time outdoors. If you are worried about bugs ruining your end-of-summer fun, check out this sample! You can request a FREE sample of Odomos bug repellent. 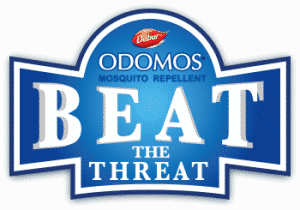 Just fill in your mailing info to receive your FREE sample of Odomos mosquito repellent.